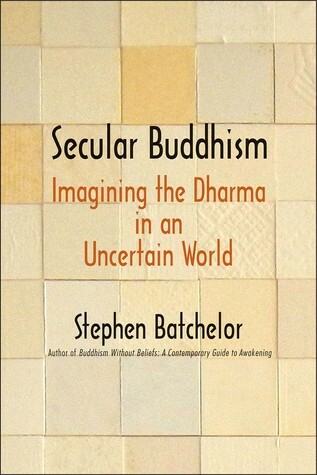 An excellent anthology of Batchelor's writings on secular buddhism, with the heart of the book being the section on buddhism 2.0, imagining the dharma for modern times. While I was perhaps a little disappointed by the brevity of this collection (~250 pages) it was wonderful to see Batchelor develop his secular vision of the Dhamma, and engaging to follow his interests and influences through interviews and research. Batchelor's essays were just the tonic I needed at this juncture in what was becoming a somewhat lapsing practice. I think his notion that study can be a sustaining palliative to sitting is something I needed to hear, and his framing from the perspective of western culture clarifies some subtleties I might have missed or forgotten along the way.